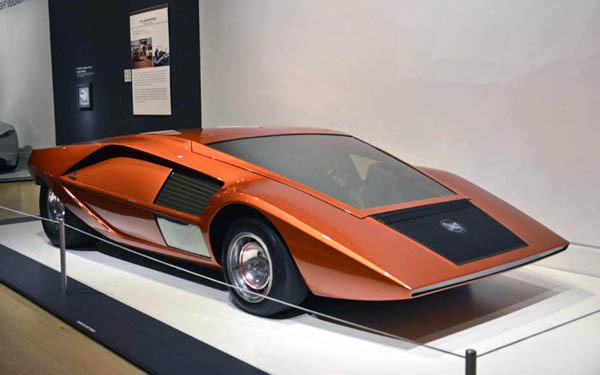 The Dream Cars exhibit opened its doors on May 3 and it is scheduled to run until August 23, meaning you still have time to trek out to Indianapolis and experience it for yourself. Lighting is not one of the exhibition’s strong points, so bring a tripod if you’re planning on shooting pictures, and keep in mind that the museum tends to draw large crowds on weekends and evenings. Adult tickets cost $18.